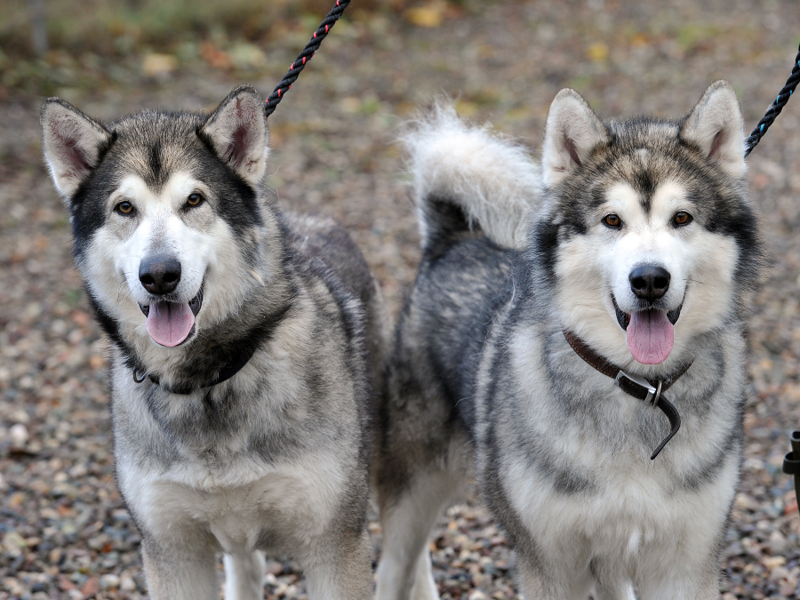 Ice & Storm our two Alaskan Malamutes found their forever home after 14 months of waiting. The boys are very best of friends and as such we could not rehome them separately, this meant that they were very difficult to find a forever home for. We know there was someone out there that had a home and lifestyle that could meet their needs and we are delighted that Derek & Kayleigh chose to take them on. This entry was posted in Found a Home and tagged Alaskan Malamutes, Ice, Storm.